Rooms From: $USD 99.00. 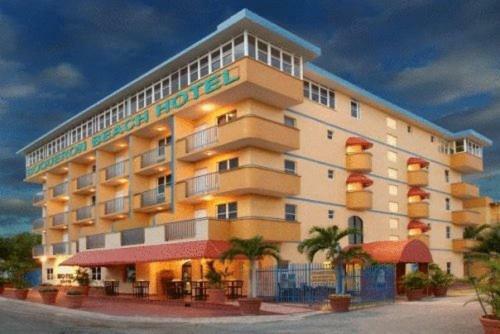 This hotel in Puerto Rico is located near the entrance of Boquerón west coast. The hotel features an outdoor pool and an on-site restaurant that serves Mexican cuisine. 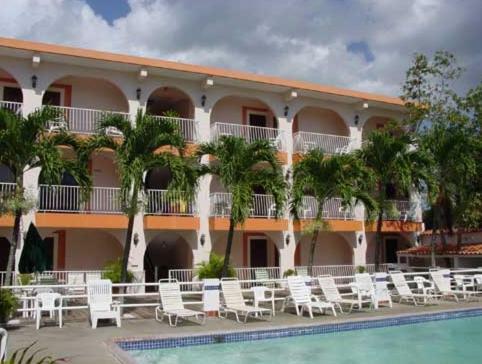 Guest rooms at the Western Bay Boquerón Beach Hotel provide a refrigerator.